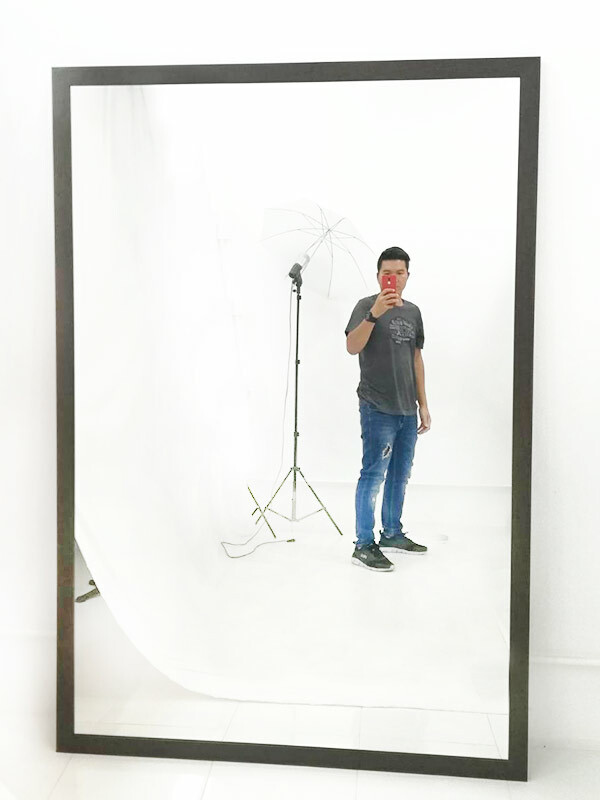 If you are looking for a reasonably-priced photo studio for both photography and videography in Chiang Mai, consider our service. 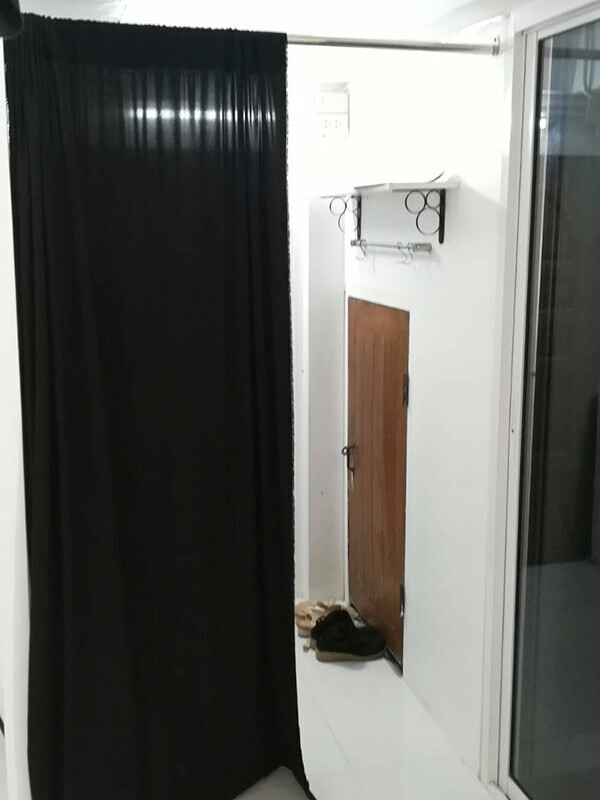 We provide a studio for rent which you can choose from black or white backdrops. Our studio is 7-meters tall and 4-meters wide, painted all in white. 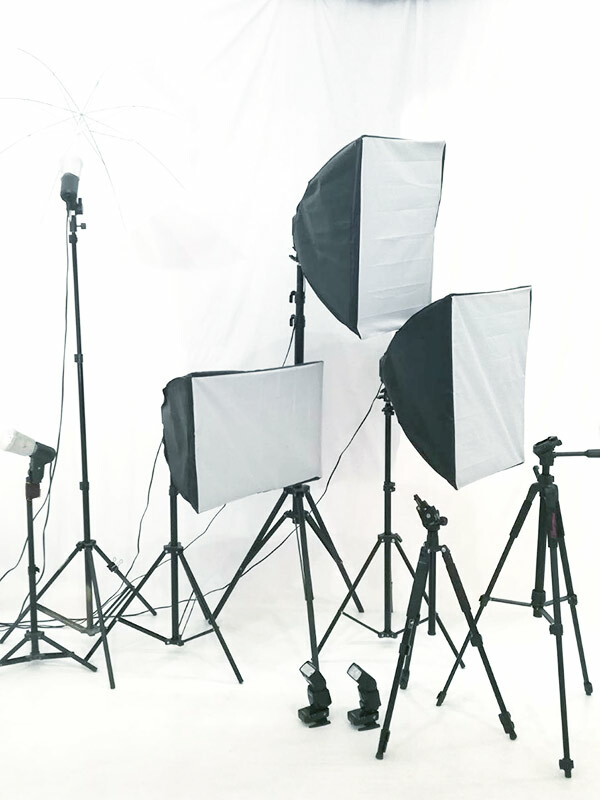 Our studio is equipped with standard lighting kits for both photos and videos. We have additional rails on the ceiling if more light is needed. We have light tunnels for jewelry or small to medium-scale photography. 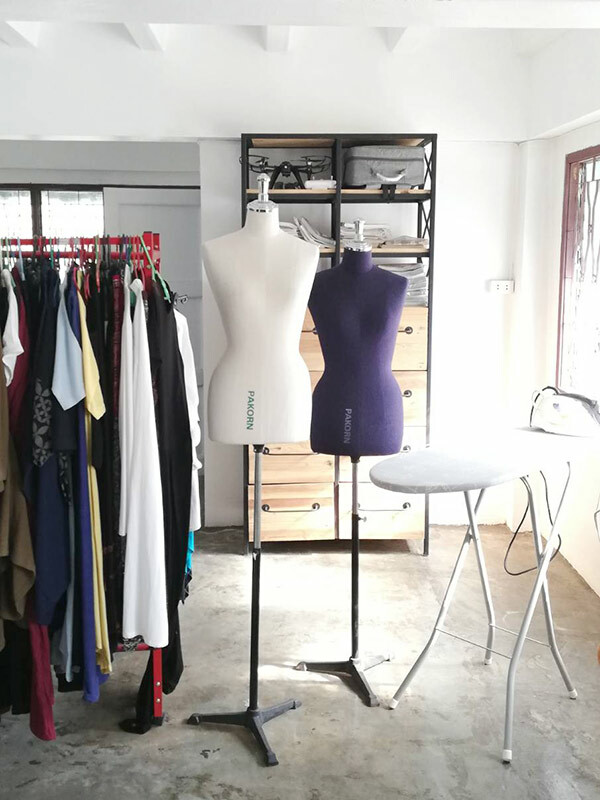 We facilitate our studio with air conditioners, dressing rooms, closets, a restroom, and a large mirror that assists posing for fashion photography. All of the equipment in the studio is available to our customers. We also provide photography services by professional photographers with experience in jewelry, apparel and fashion photography, both indoors and outdoors. We work with Thai and international models, complete with a supporting team suitable for all indoor and outdoor tasks. Our photography locations are all within Chiang Mai province, including mountains, wide-open fields, waterfalls, gardens, and elephant camps. The unique aesthetics of our city atmosphere include the contrast ancient and modern architecture, as well as local and city lifestyles. We ensure our customers that all photos we take will coincide with what they ask. A photograph of quality and beauty is able to tell stories and contribute to a product’s identity. It promotes sales and is memorable when looked upon. Our customer will receive full services both in work quality and facilities, as well as safety and time-management. We guarantee that our studio and photography services, as well as our work will provide great satisfaction to our customers.